Saw Palmetto has been used to treat male health problems for centuries. The Mayans used it as a general health tonic for men; while the Seminole Indians use Saw Palmetto as a staple food and the dried berries to treat a variety of health problems common amongst older men. Nowadays it is the most commonly used supplement, taken by millions of men around the world. 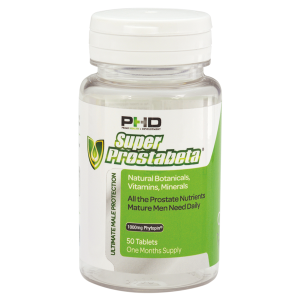 It is usually taken by men experiencing prostate problems, looking for a natural solution without any of the side effects common with pharmaceutical treatments. 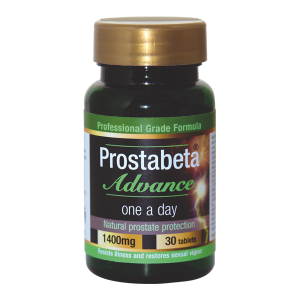 Indeed, it is very effective in reducing or removing prostate problems in older men, safely and with no side effects. Saw Palmetto acts by slowing the production of the enzyme 5-alpha reductase. This enzyme converts testosterone into dihydrotestosterone (DHT). While DHT is essential for male developmental growth; in older men DHT can cause loss of libido, hair loss and enlargement of the prostate. Taking Saw Palmetto inhibits the production of DHT –naturally stopping or reversing the problems excess DHT can cause. 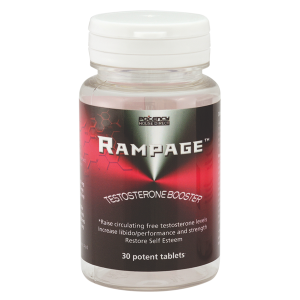 Regular and continued use also regulates and normalizes testosterone levels in men. Combined with preventing enlargement of the prostate, this allows for increased sperm production and restoration of the libido in many older men. As men age they can experience thinning hair or baldness. This is often due to overproduction of DHT. The hair follicles are sensitive to DHT; if too much is present they shrink and have a shorter lifespan. This causes thinning hair or complete hair loss. Inhibiting production of DHT can prevent hair thinning or loss. Other compounds found in Saw Palmetto seem to show benefits in reducing joint inflammation and boost the immune system. There are many benefits for older men taking Saw Palmetto, with the bonus it is totally safe, natural and has no known side-effects. Saw Palmetto thins the blood. Haemophiliacs, people on blood thinning drugs and those with active, bleeding ulcers should seek medical advice before taking Saw Palmetto. Each tablet contains a (4:1) Saw Palmetto Extract equal to 1,000mg whole herb. As a dietary supplement, take 1-2 tablets daily, or as recommended by a health professional.